The concept of Limited Liability in Business means that the personal financial liability of an investor in a business limited to the extent of a fixed amount that one has agreed to invest in a company or a limited liability partnership. In other words, the investor is not personally liable for the business debts and liabilities of the Limited Company or Limited Liability Partnership. In the unfortunate event of winding up of the business, the investor’s liability is limited to the unpaid amount of agreed contribution by shares or otherwise. On the contrary, the liability of sole proprietors and partners in general partnership are unlimited and even their personal assets are exposed to pay off the business debts and other business liabilities. The Directors run the day to day business of a Company and are liable to comply with the various requirements specified under law. 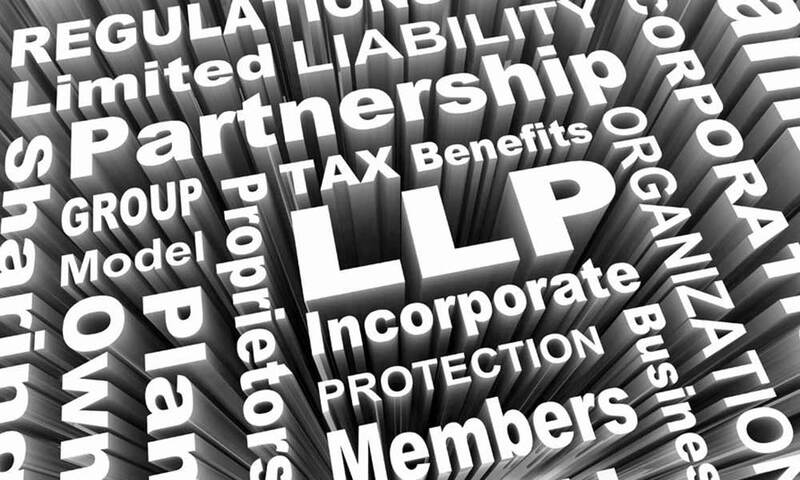 In the case of an LLP, Designated Partner is responsible for the legal compliances of an LLP. In case of any non-compliance, Directors and Designated Partners are held responsible personally. Usually in a small Company, the shareholders are the Directors and in an LLP, the Partners become designated partners. In their role as a Director or Designated Partner, their liability is unlimited, as they are exposed to penal provisions under the law for the non-compliance of respective regulations.